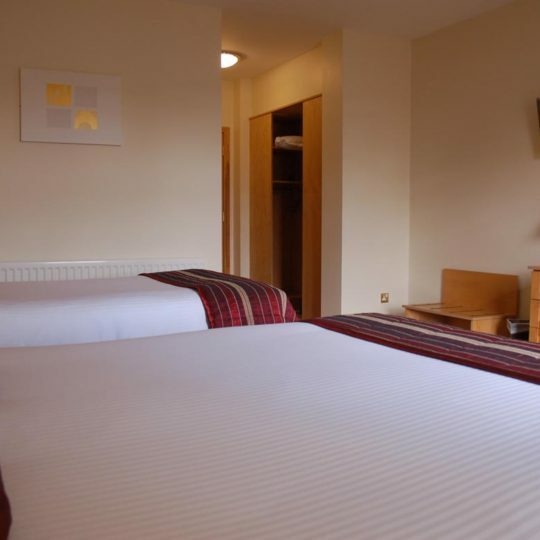 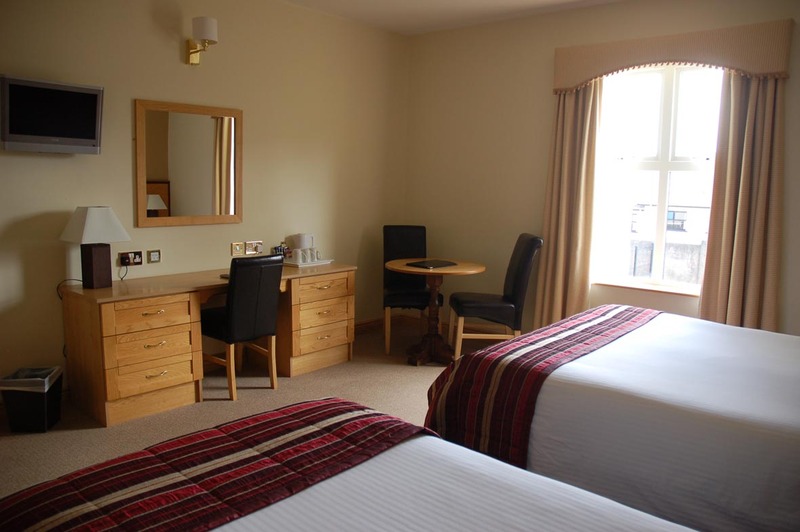 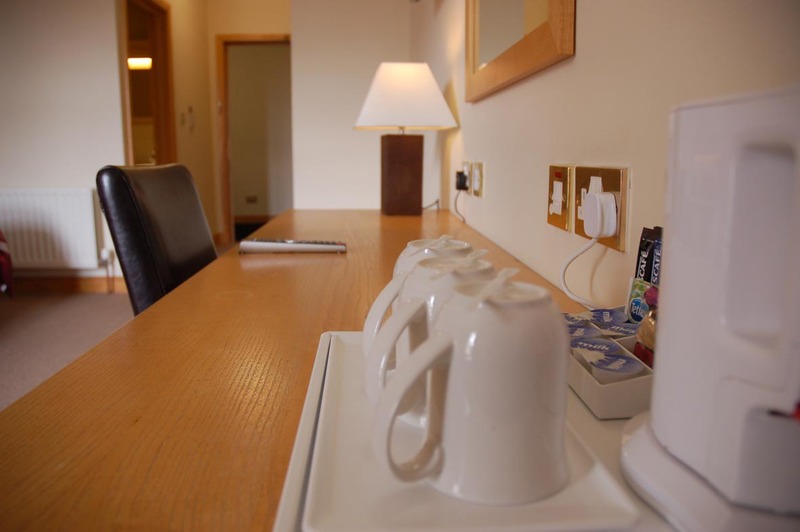 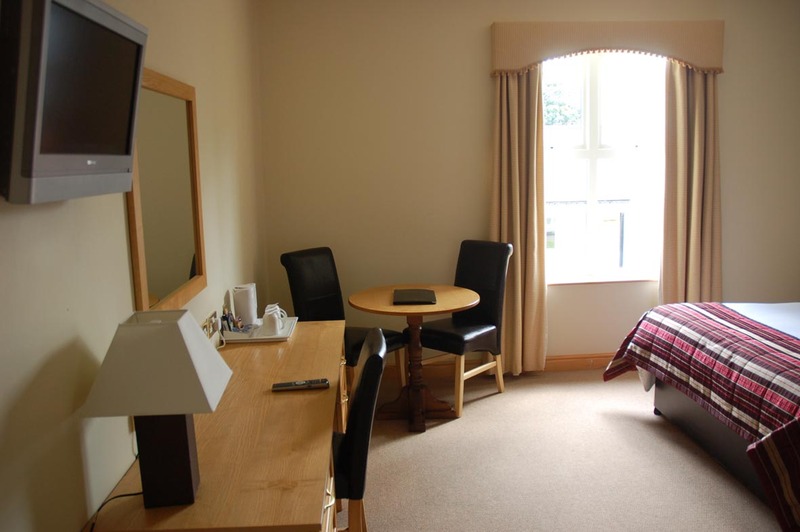 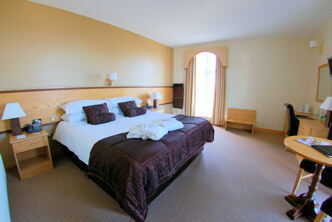 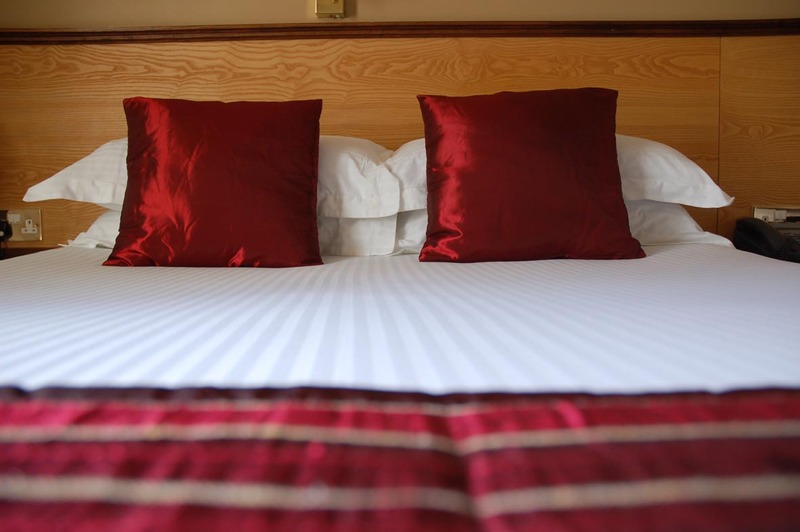 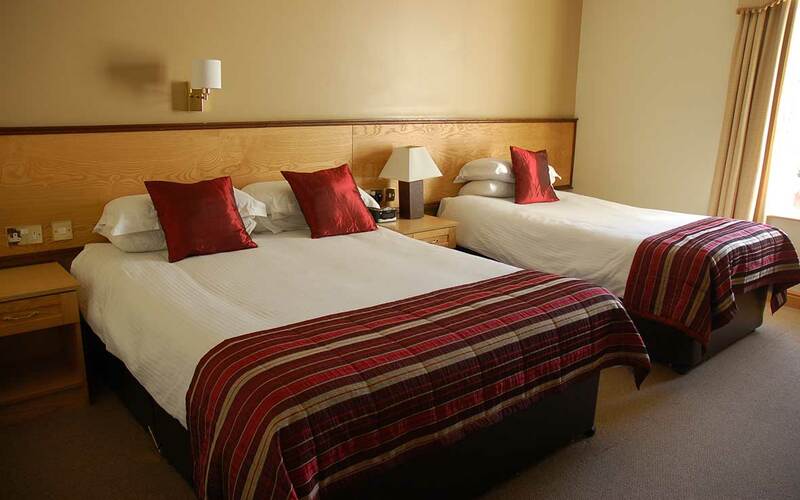 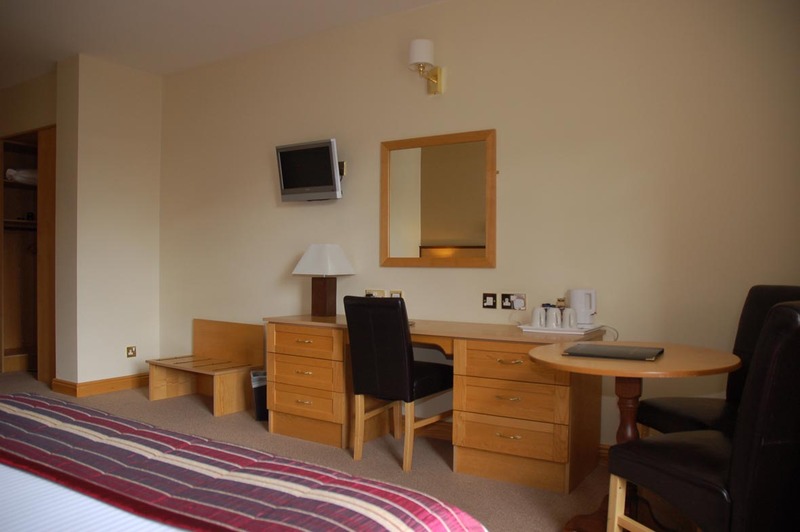 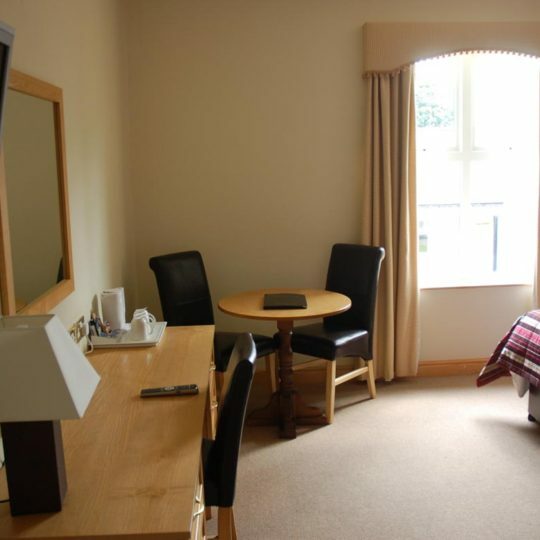 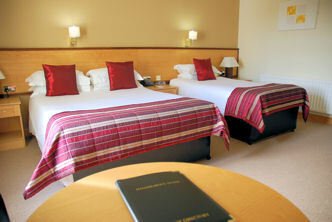 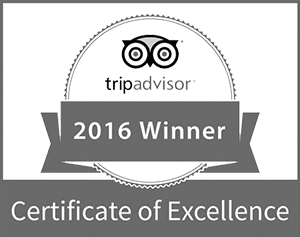 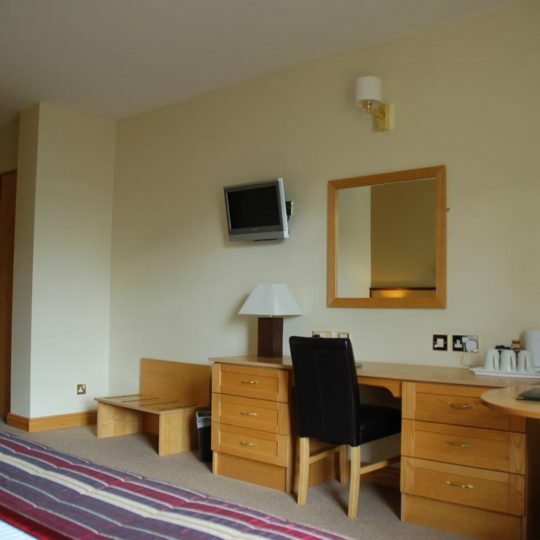 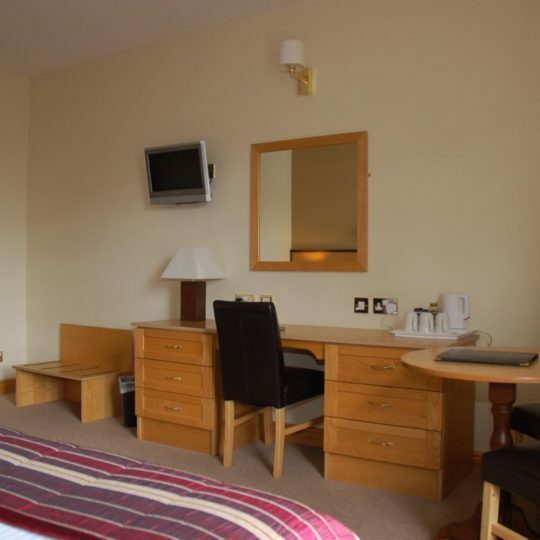 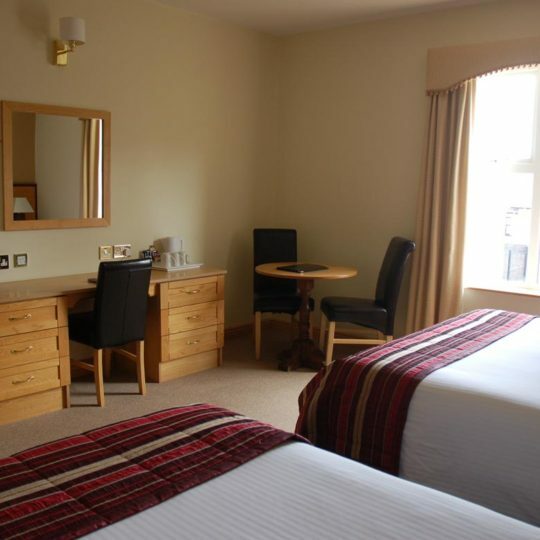 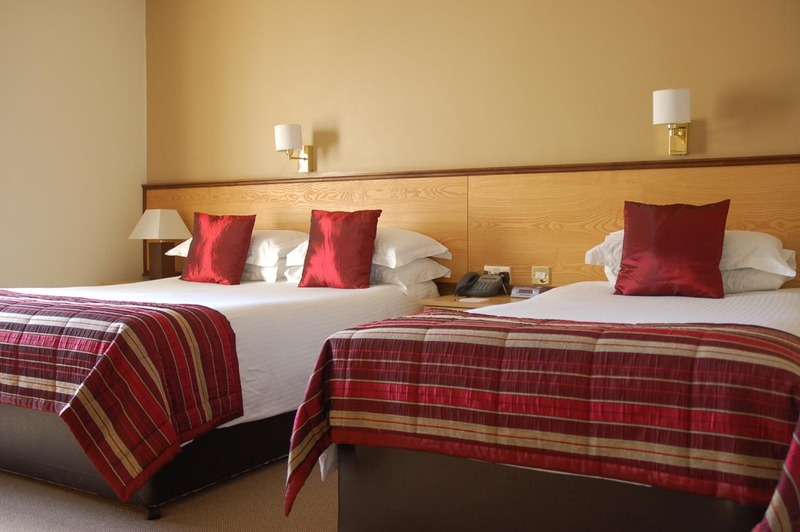 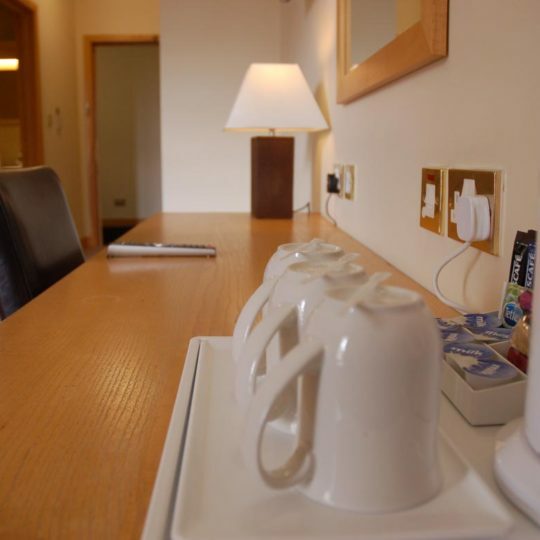 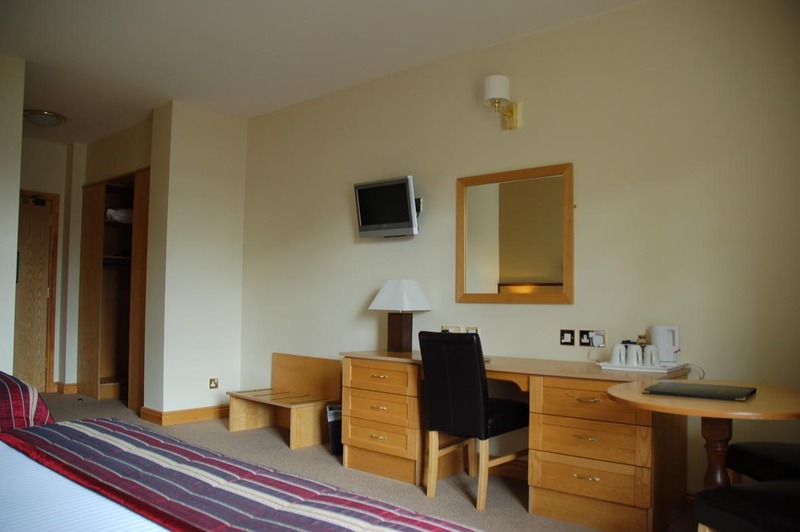 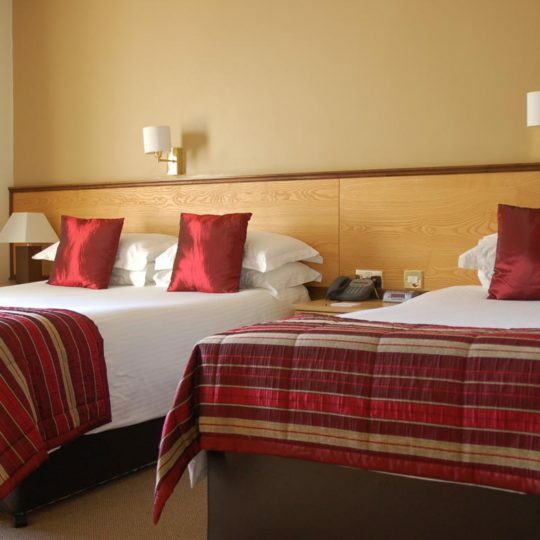 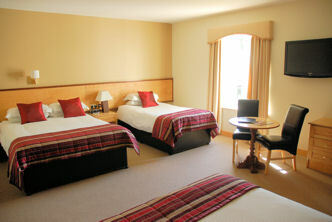 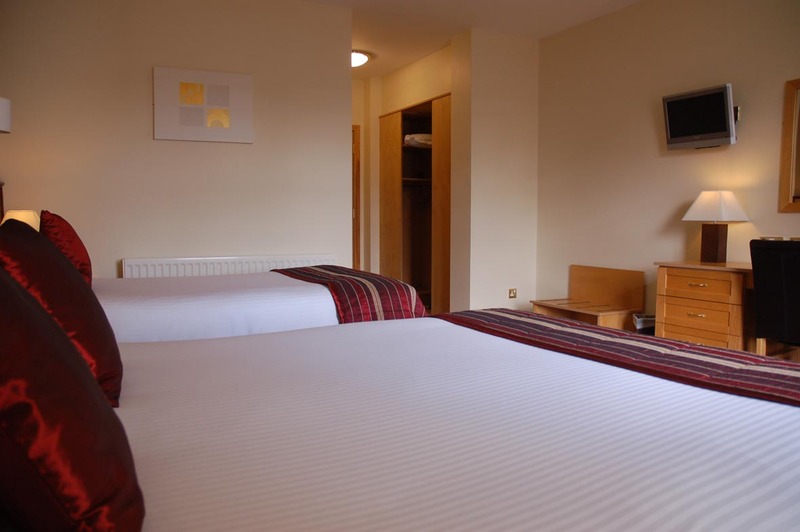 Our Classic Bedroom provides a spacious and comfortable stay here on the Causeway Coast. 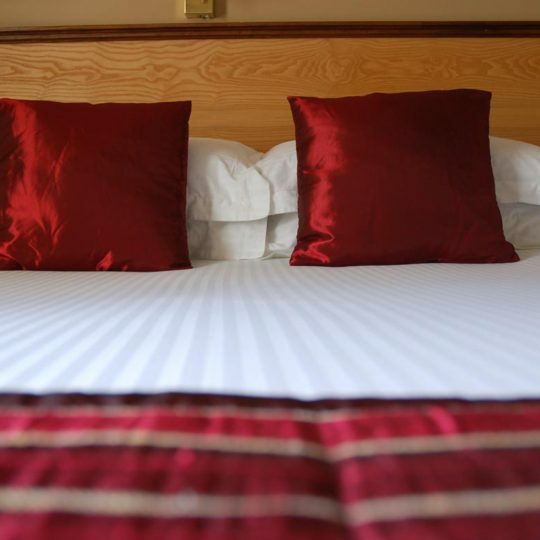 Each room features the energizing Rainstorm Power Shower, heated towel rails and is tastefully decorated with bespoke furniture, Egyptian cotton sheets and warm natural tones to ensure a peaceful nights rest that will leave you completely refreshed. 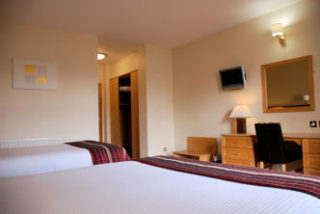 All rooms come with complimentary WiFi as standard.